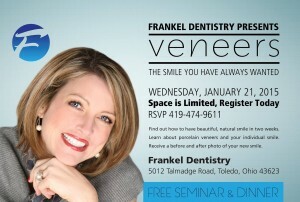 Okay, Dr. Frankel loves creating beautiful smiles. He has done lots of them. 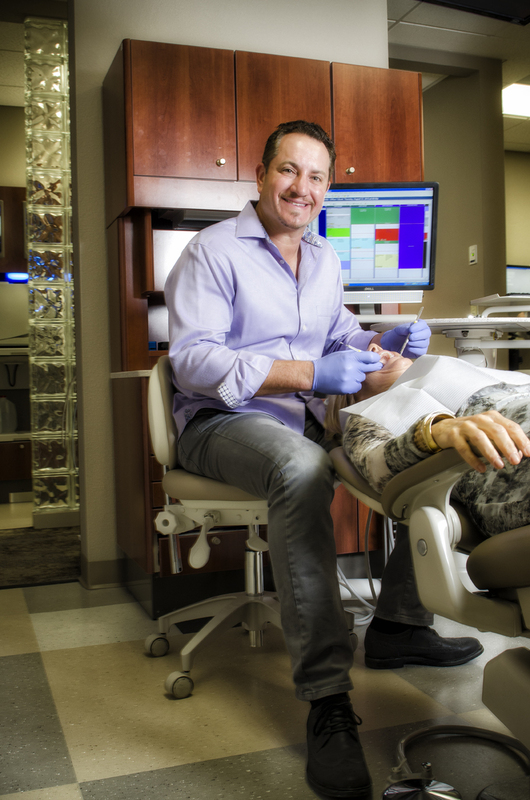 His hundreds of dental veneers patients have consistently had the same response to their smile makeovers, “Why didn’t I do this sooner?” But there is more. We have found three surprising benefits as a result of a beautiful new smile. A healthy mouth promotes a healthy body. Our cosmetic cases want to keep their beautiful new smiles. They schedule their preventative re-care visits and follow home care instructions. All that brushing and flossing has added benefits. Looking better never felt so good. Hiding teeth, you are uncomfortable with, is stressful. Public speaking, photos with family and friends, even meeting someone new is hampered by a multitude of tricks used to obscure teeth. Tight lipped smiles, hands covering mouths and turning away, often deliver an unintended message. These behaviors maybe perceived as distant, uncaring or even deceitful. In reality the culprit is a smile in hiding due to misshaped, chipped, cracked or stained teeth. In a quick two weeks veneers allow a beautiful balanced smile. The change is dramatic. 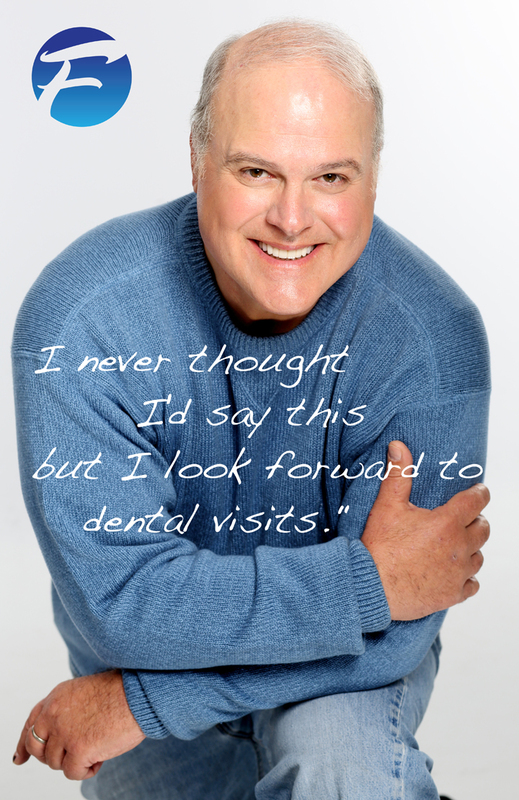 Smiling is contagious and our cosmetic patients really bring it on. Their happiness is a gift they can not help but share. When looking good and feeling great things just seem to happen. Smile makeovers are no guarantee but in our experience there seems to be a pattern. Life seems to bless those with an unending smile. Maybe without the constraint of hiding a smile, there is simply more time to shine. 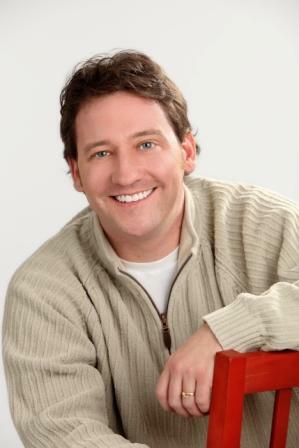 Jon Frankel, DDS studied advanced cosmetic and restorative techniques because his patients wanted improved and enhanced smiles. Patients who were uncomfortable with their teeth seldom smiled, at times placed a hand over their mouth or just looked down. They were unaware of the message they sent or how it lead others to respond. Smiling makes you appear younger. Smiling releases endorphins and serotonin. The moment you walk in the Talmadge office of Dr. Jon Frankel, you know something is different. The subtle, soothing colors and the smiling patient gallery lining the hallways lend a sense of comfort and family. “It is the small things that make a big difference” comments Dr. Frankel. Small things like offering every patient his cell phone number. Greeting each new patient personally and asking what is important to them. Then addressing their individual concerns before anything else. 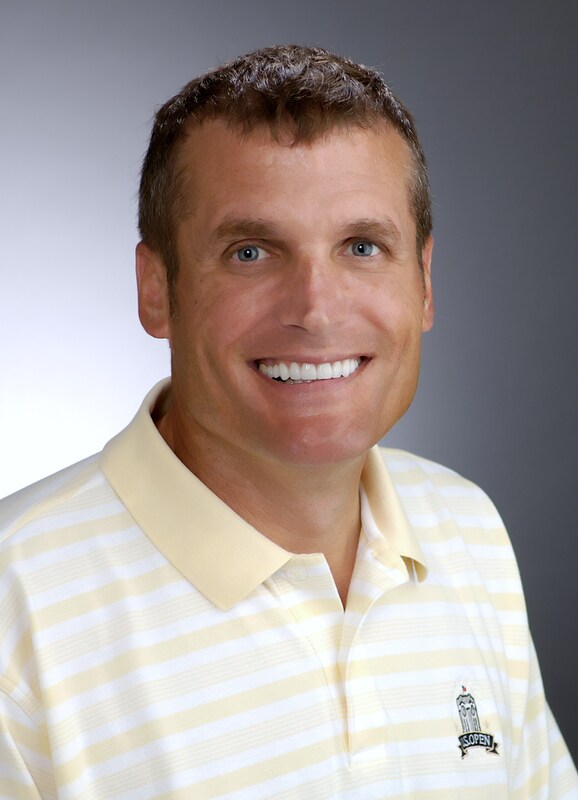 Jonathan Frankel attended Ohio State Dental School as did his father, sister, aunt, uncle and two cousins. 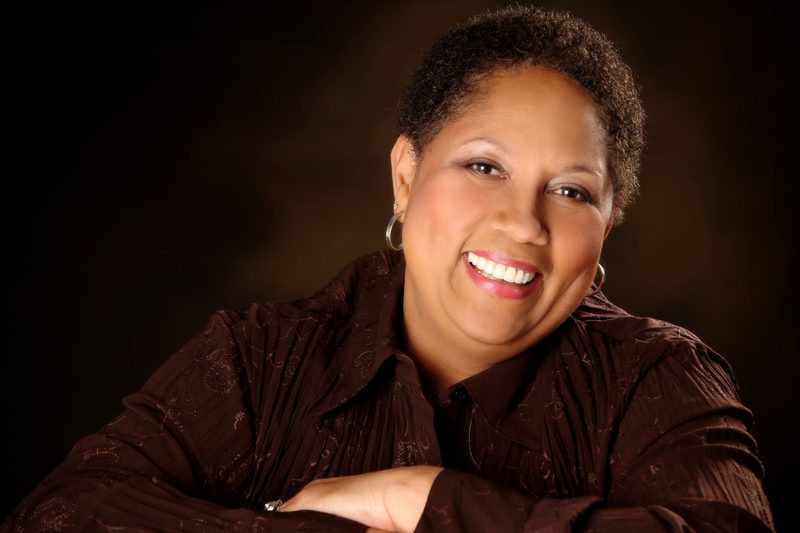 Dentistry and a family feeling are a natural for this Toledo native. Trained at the prestigious Rosenthal Institute of Cosmetic Dentistry in Manhattan and a member of the Academy of Cosmetic Dentistry Dr. Frankel has treated hundreds of patients to beautiful smiles. 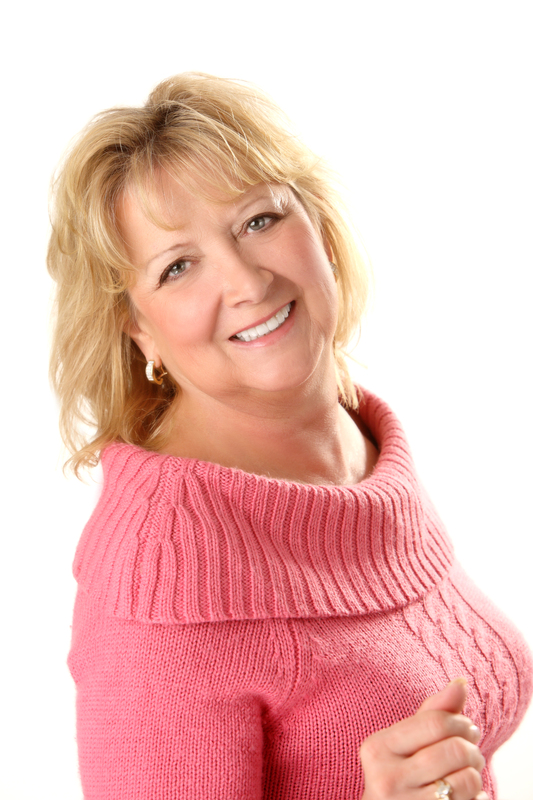 “Why didn’t I do this sooner?” comments Ann about her beautiful veneers. “I never thought I’d say this but I love coming to the dentist” says Brenda smiling. The happiness of Jon Frankel’s patients can be seen in their photographs. The beautiful smiles are captured in professional photo shoots at the studio of Grand-Lubell Photography. Stevie Grand makes the experience effortless and fun. Bob Lubell is the creative genius behind Photo Booth Live. Photo Booth Live is a portable and interactive photo session available for events. Both can be found at www.grandlubell.com and photoboothlive.com. Curious about Cosmetic Options regarding your Smile? Mick Jagger had an emerald chip put in the middle of his upper right incisor, but people thought it was spinach. He changed it to a ruby until he got tired of people discussing the drop of blood on his tooth. Jagger finally settled on a diamond. (Mr. Jagger could have enjoyed a digital preview of his enhancements had he visited Dr. Jonathan Frankel.) 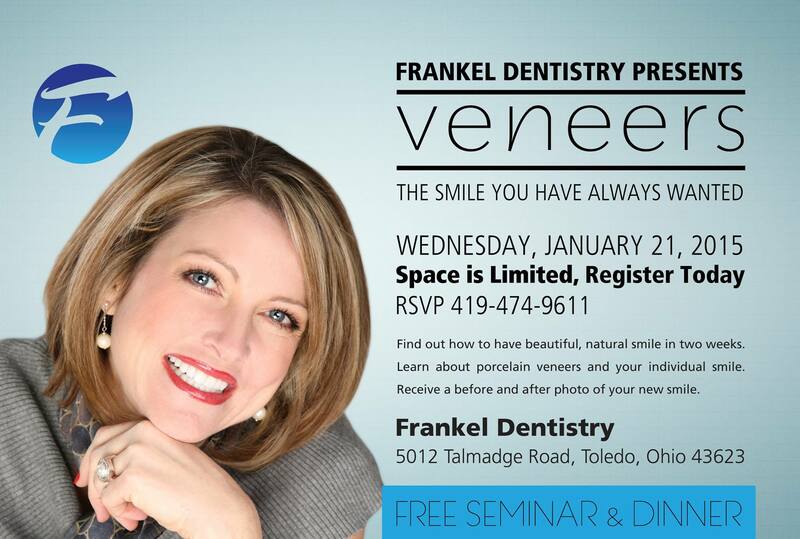 Dr. Frankel offers complimentary cosmetic imaging creating a digital image of various smile options. White spots on teeth have a variety of causes including nutrition, oral hygiene, tooth development, genetics and are often seen after braces are removed. Often the cause is decalcified enamel which may lead to decay. Dr. Frankel offers MI Paste a professional dental product. Many of his patients have enjoyed a reversal in the white spots on their teeth. MI paste is also helpful for patients with sensitive teeth and those suffering from dry mouth syndrome. How did you celebrate El Cinco de Mayo? 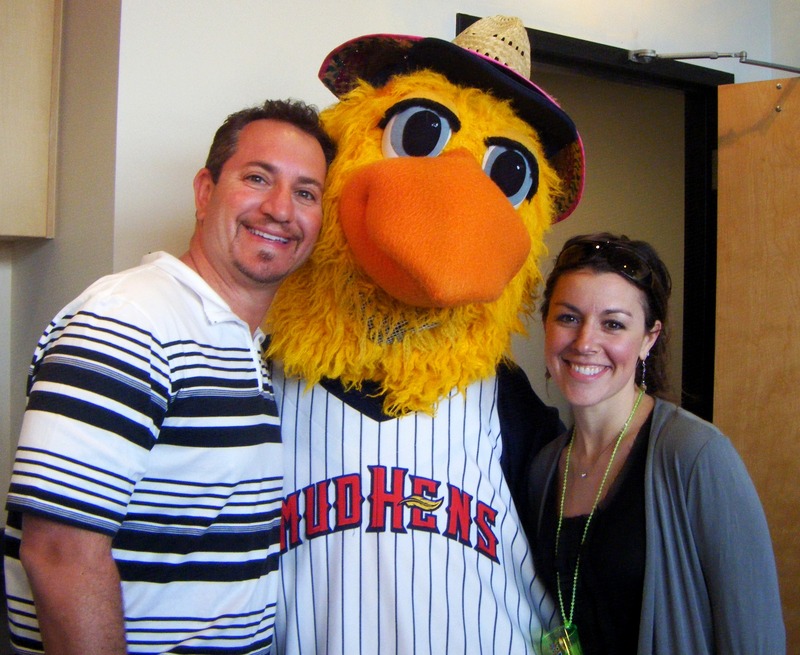 Jon Frankel and Amber Puhl invited their entire to staff to a Toledo Mudhens game. In the comfort of a Fifth Third Field Party Suite the Frankel and Puhl Team sported sombreros and dined on an extensive buffet of Mexican Appetizers and Entrees.